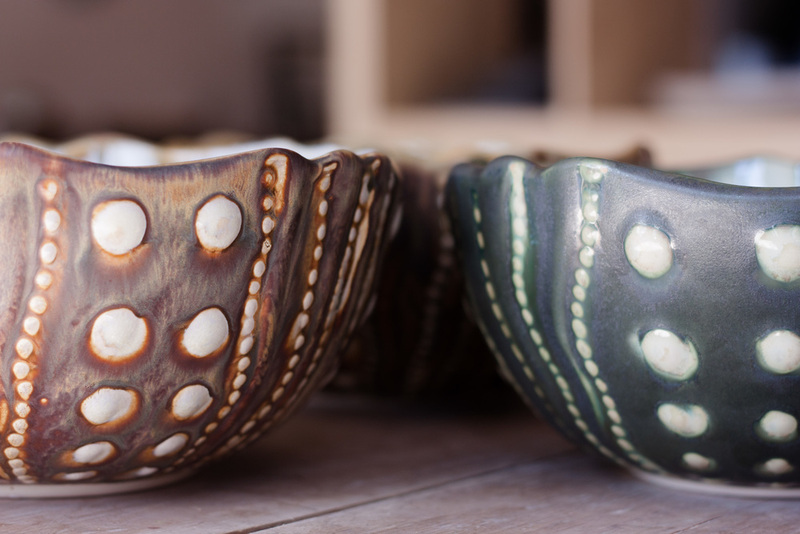 Ae Ceramics transforms the natural shapes of coastal life into dinnerware and tabletop accessories. Our work is hand molded and hand glazed, making each piece unique. Please visit our Events Page for special hours and holiday happenings!